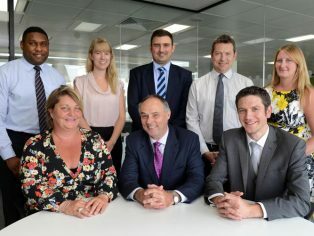 Leading independent management, design and construction multi-disciplinary consultancy Pick Everard has recruited its 50th staff member in its London office – having grown from just two employees only four and a half years ago. Pick Everard’s London office has been hugely successful, including securing a £120 million plus contract to deliver a schools expansion programme for the London Borough of Hounslow – the firm’s largest ever single contract. This is in addition to securing places on numerous high profile, public sector frameworks. 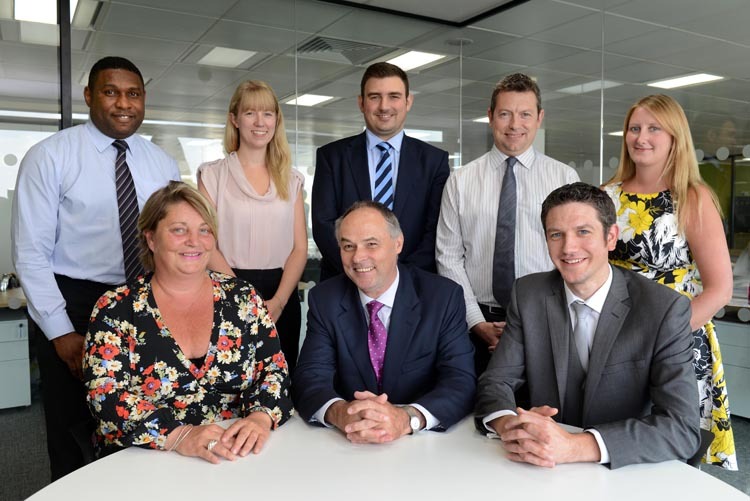 The success of Pick Everard’s London office is in addition to further growth of the firm nationally which has taken staff numbers to over 450. “Our team here in London has been very successful over the past few years which is demonstrated by the level of growth we have achieved. The Pick Everard London team provides a full range of consultancy services including inter-disciplinary design, building and quantity surveying, CDMC and project management. The practice has managed to achieve a strong foothold in the public sector delivering projects across the education, healthcare, leisure, blue light and commercial sectors and is now expanding into the private sector. “Education is a particular specialism for us, we are now at a stage where 40% of the company’s revenue is from projects delivered in this sector. There are not many firms in the country which can match our expertise and knowledge in delivering education projects,” Allan said. Pick Everard secured a strong position in the national public sector market by securing a place on the Buying Solutions government framework for project management and full design services in 2009. Since then it has targeted and secured numerous other public sector frameworks including Scape and Smarte East, with the London office leading the delivery of services in the capital and the South East. Allan said that Pick Everard’s London office intends to continue to strengthen its position in the public sector marketplace, and to grow its existing private sector business through an expanding portfolio of office refurbishments and private healthcare projects.